TheBlueGuerilla: UKIP Grass Twists Knife Into Maria Miller. 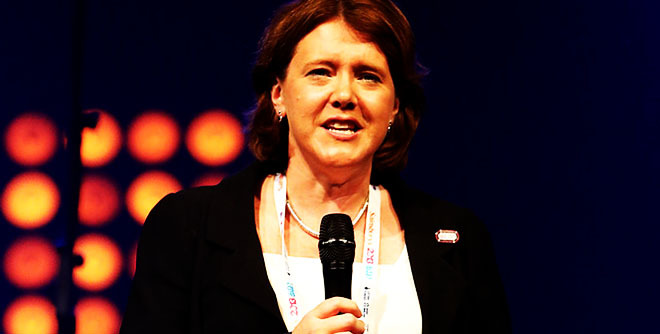 UKIP have today twisted the knife into Culture Secretary and Basingstoke MP Maria Miller. In an interview with BBC South Today Phil Heath, who was Miller's campaign manager from 2010 until he switched to UKIP, says that the Culture Secretary never used her Basingstoke home for family purposes but only when on constituency business. Miller is at the centre of an expenses row as regards her London home. PM David Cameron insists Miller did the "right thing" by apologising to MPs for her attitude to the inquiry into her expenses.